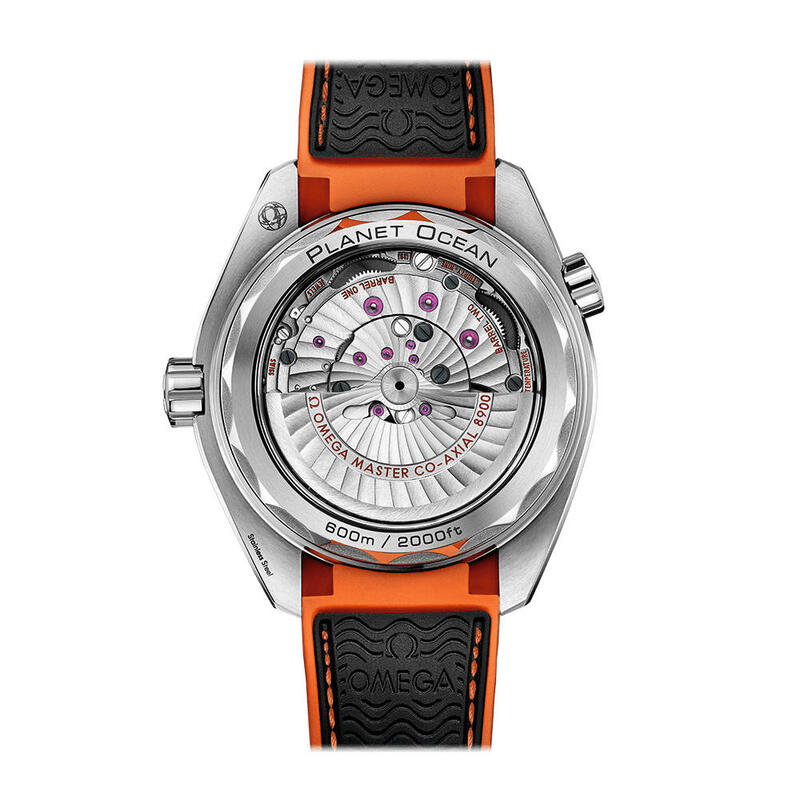 Omega Seamaster Planet Ocean 600 M Chronometer 43.50mm Steel case on a patterned black rubber strap and a black ceramic dial. 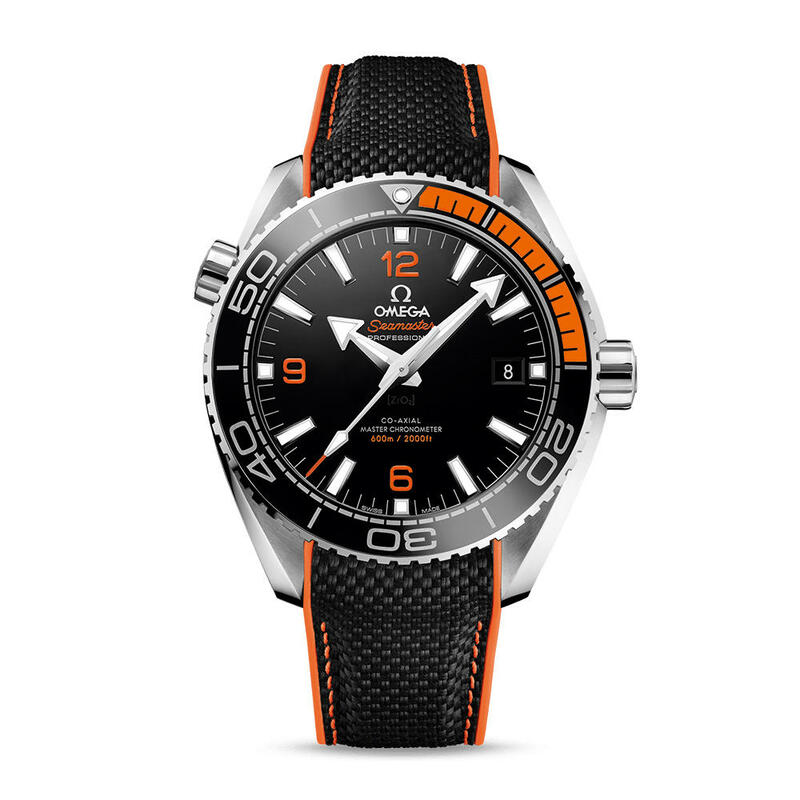 This watch features a black bezel and comes with an Omega international warranty, box and papers. Loan amount of £3735.00 with £415.00 deposit. Repayable by 48 monthly repayments of £90.53. Total amount repayable £4760.44. APR 7.90% representative.